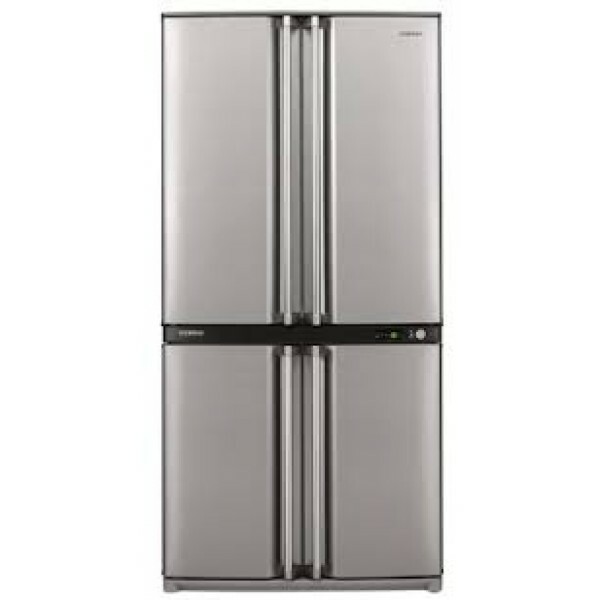 Prestige Electronics Canberra repair and maintain Sharp refrigerators (ONLY). 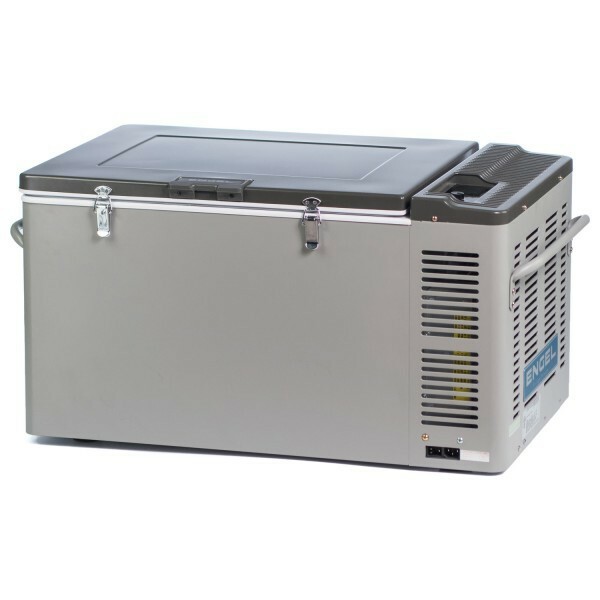 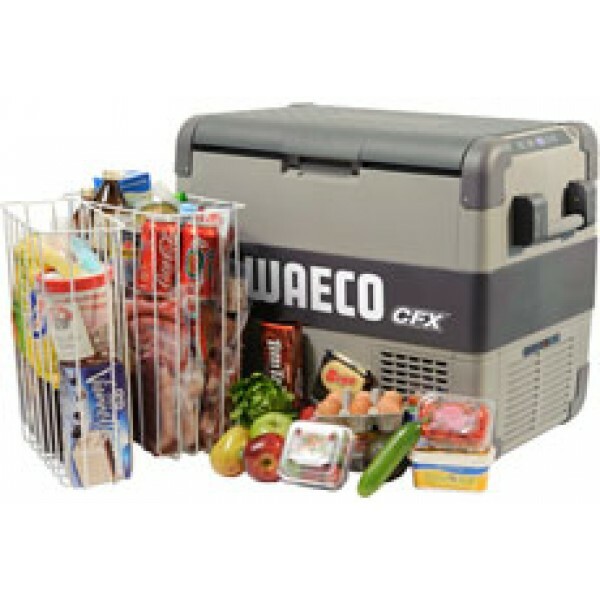 Our team are highly experienced at maintaining travel/camping/caravan refrigerators and freezer units. 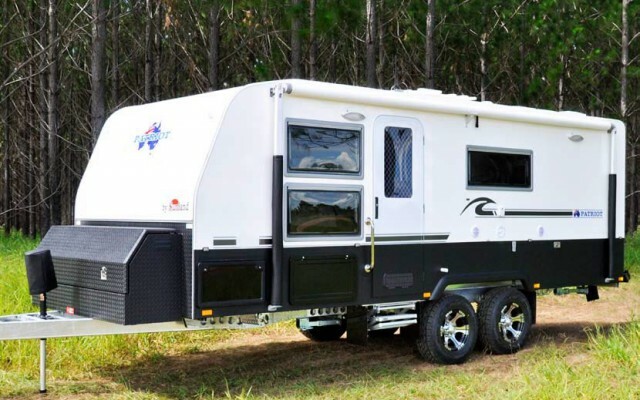 Our technicians are experts in both electrical and gas powered in-built caravan units.